Per definition, a “strategy” is a detailed plan of action which serves to achieve a merely political and/ or economic goal, and in which those factors that could affect the proper actions are taken into account from the outset. The development of an effective strategy begins with a thorough ‘as is’-analysis, i.e. the adequate mapping of the actual situation, (re-)defining goals and identifying key business driving factors. Such an inventory requires a careful recording of facts as it forms the base for all future actions. Internal and external decision making parameters resp. -drivers are reviewed steadily, considering the tensions of objectives and opportunities. From here, an effective strategy can be derived and realised. Multi-layered facets determine an organisation’s future direction and targets, and thus the underlying strategy. In the transport market, a number of different strategies are followed by a variety of actors. Applying vertical and/ or horizontal integration or diversification, specification or generalization, large companies or small or medium enterprises (SMEs) strive for organic and/ or artificial growth. Not only for the global economy, but in particular the European Union, shipping and ports play important roles. 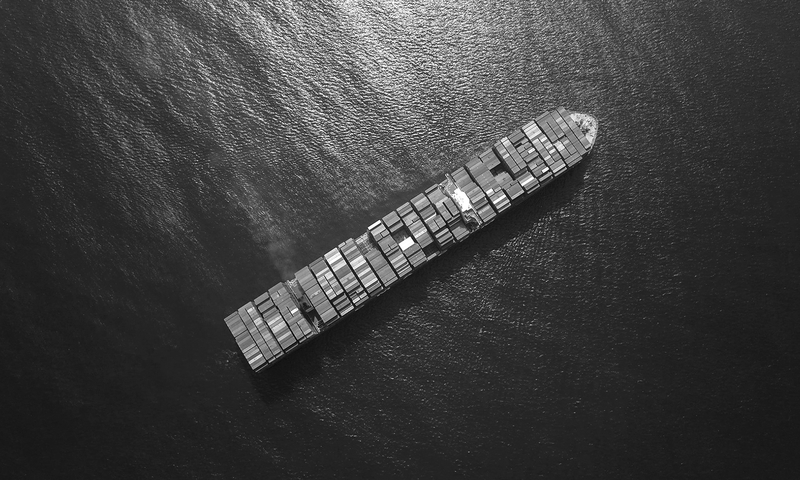 More than 90% of freight flows as a result of external trade relations of the Union, and are based on a reliable and effective maritime transport system. About 40% of all intra-European shipments require smooth transport by sea-going and inland navigation. Our client generally want to align to the market or to improve their portfolio of service. They therefore benefit from our holistic consulting and solution-oriented approach; either when looking for market alignment or improvement of service portfolios, developing new organisational and/ or financial structures and/ or minimising risks. Therefore, we provide the in-depth practical experience of our management team, as well as the broad international knowledge of our partner network.